The Gemini comes complete with a 3 Light kit and can upgraded to low energy LED bulbs. This fan can be lowered with a drop rod but a conversion kit will be required. 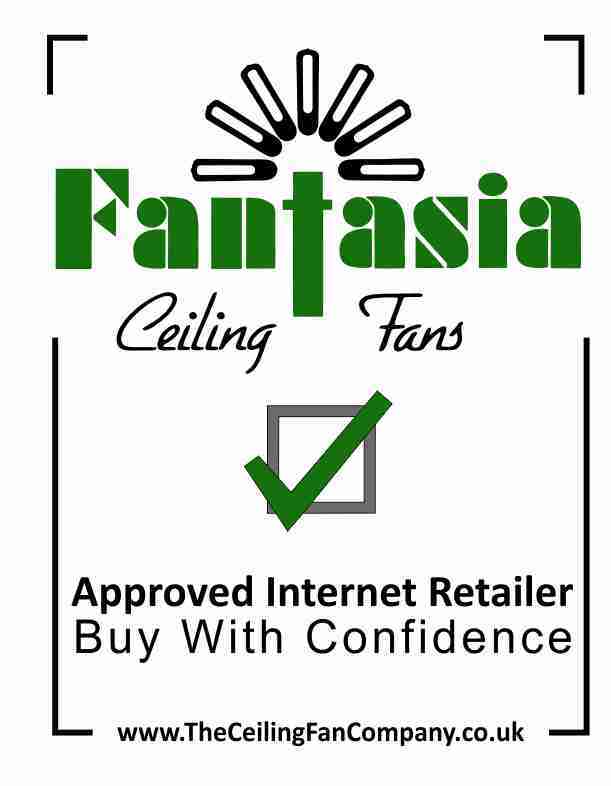 Like all Fantasia ceiling fans, the Gemini has a 10 year manufacturers warranty. Excellent looking product and is of good quality. Easy to install and the operation is quiet and smooth with great air movement. Had mine in pewter and it looks fantastic in my living room. Installation kit was all neatly bagged and all items present. 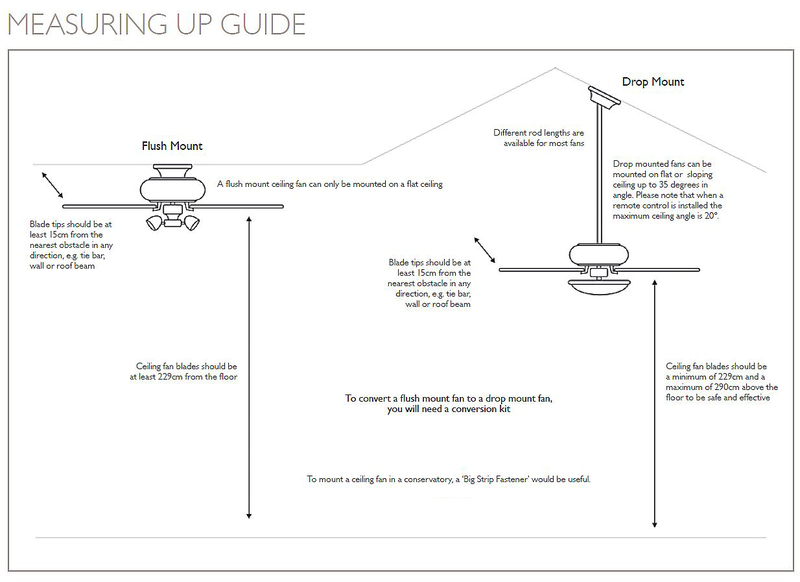 Overall really please with this fan and light unit. VERY HAPPY WITH THE FAN, CANNOT HEAR IT RUNNING AND LOOKS BRILLIANT. Click the button below to add the Gemini Pewter with Light to your wish list.